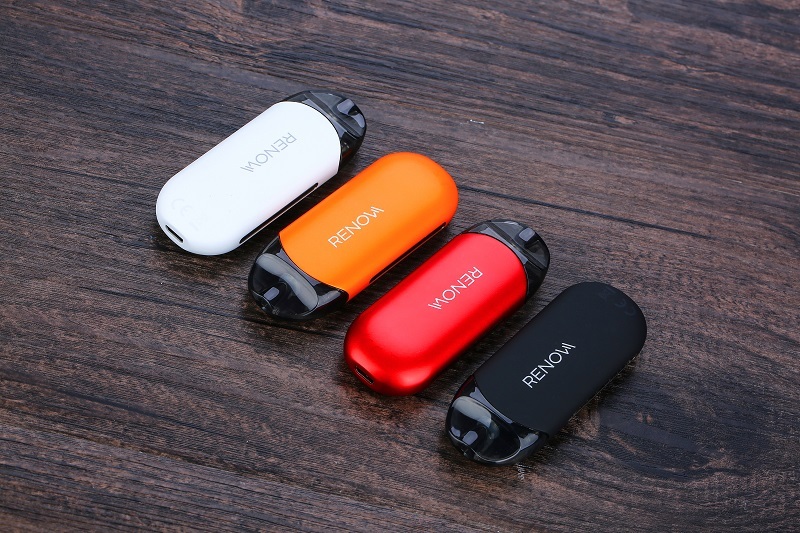 Hey guys, today we bring you a revolutionary and portable AIO starter kit from Vaporesso, called Renova Zero as prizes. It has slim shape for comfortable hand feeling. Renova zero is the first pod system that adopted the new innovative filling system-press to fill, which allows easy refilling and improving the leak prevention. Composing of a built-in 650mAh battery and 2ml e-juice capacity, it comes with a unique CCELL Coil optimized for high nicotine satisfaction. Inside the mod, it has magnetic connections which allow the pod to pop right into the mod. It also got the built-in temperature control chip to ensure the product safety and avoid dry hit. Wanna get it to enrich your vaping collection? Join us now! 1.We will pick 1 lucky winner via random.org on January 29, 2019. 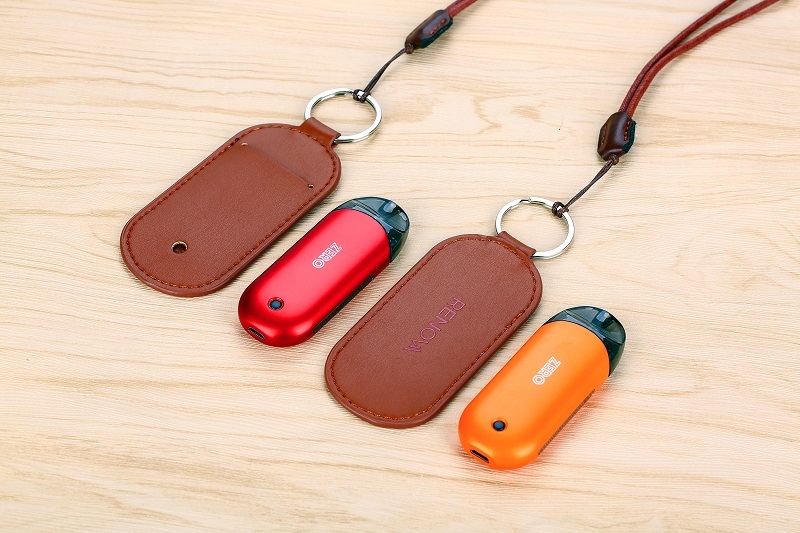 Except the pod kit, the winner also can get a leather case.